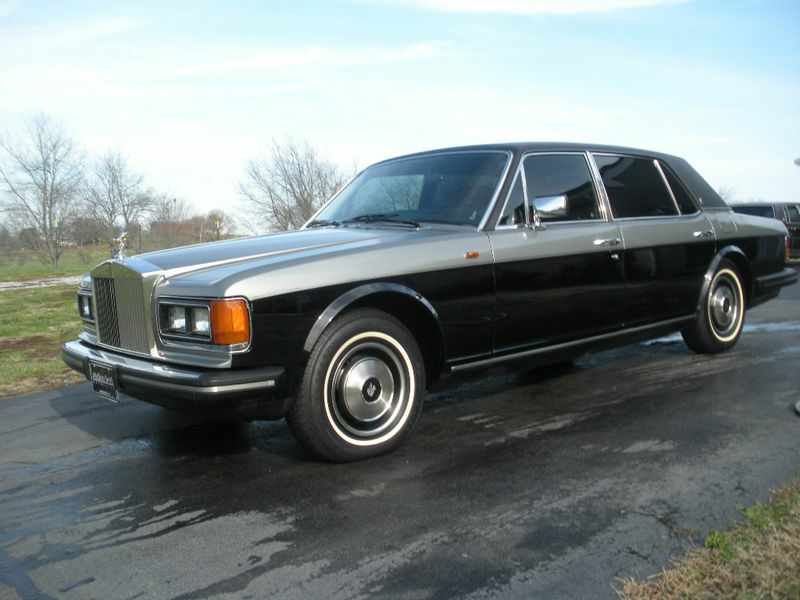 1979 Rolls-Royce Silver Wraith II: No, I Won’t Pass the Bleeding Grey Poupon! By the very nature of the fact we write this thing, you know we like stupid cars. What makes a car stupid? In my mind it is the potential hassle factor associated with owning it. The thing is, stupid cars are usually the ones that are most compelling as show pieces, driver’s cars, or even just as art. For me they also need to be somewhere in the same stratosphere as my budget could handle – even if I don’t have the cash at hand, I can convince myself that I could come up with it for just the right car. 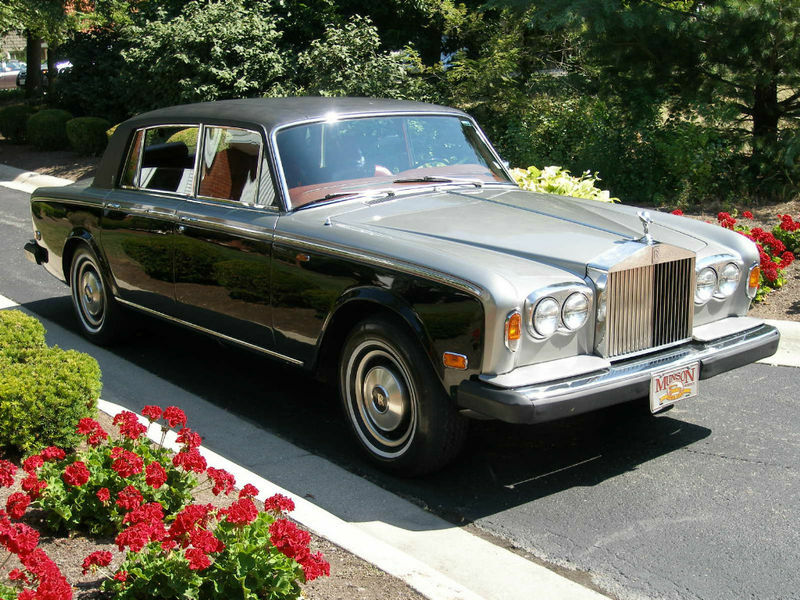 The Rolls-Royce Silver Wraith II is just one of those cars. This car exudes presence, class, a little snobbery, and, well, poor judgment. That last bit is only really apparent to those in the know, and Camry owners. Find it here on eBay in Muncie, Indiana with bids starting at $8500 and no reserve.